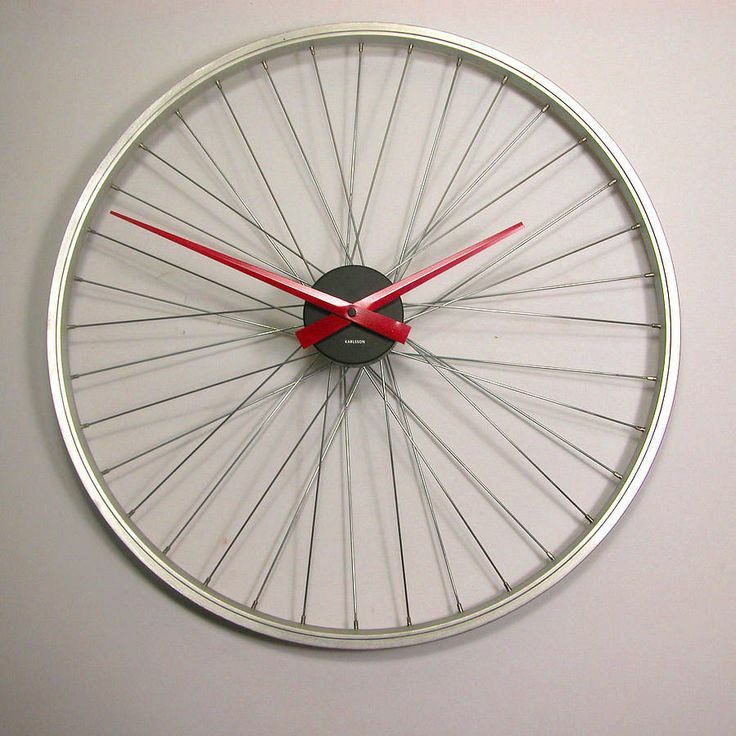 Upcycle takes on a whole new meaning when you actually use cycles to create new items. 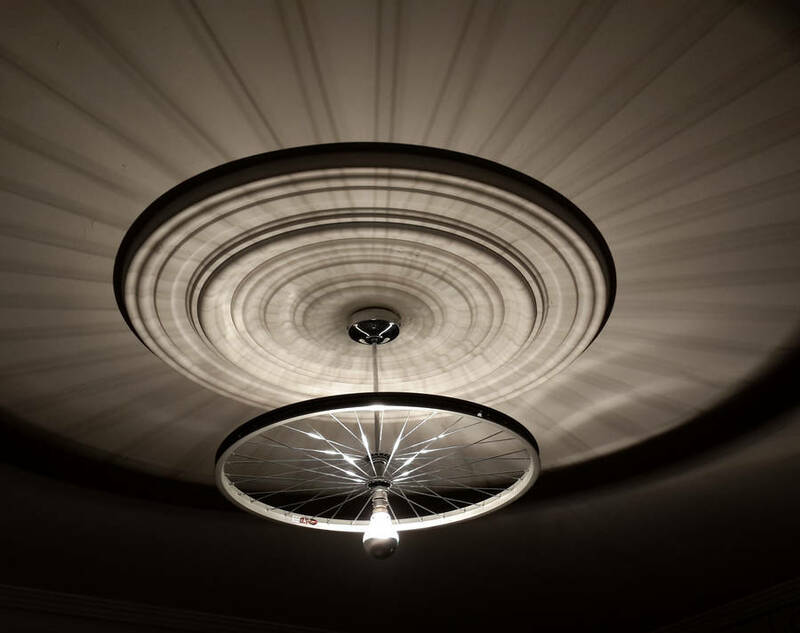 If you take a closer look at the bicycle you will see the artistry that goes into its design. The round perfection of the wheels are mirrored by the round gear sprockets, and the spokes of the wheel mirror the clean lines of the bicycle base. Examine the intricacy of the bicycle chain, gears and levers. All of these mechanisms work together to perform the rudimentary purpose of the bicycle. A bicycle is indeed the sum of its parts. Take stock of those parts individually to see the surprising and unique creations that come out of the bicycle. Here are eight ways to use recycled bicycles in your home. Bicycle wheels are the perfect object to use for a clock base. 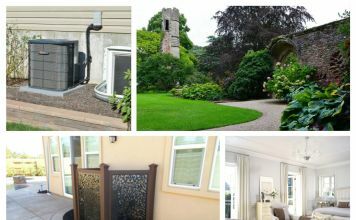 Attach any style of hands, a battery or power source and mount on the wall for a stylish and functional piece. Go one step further by layering sprockets at the center for mounting the hands. 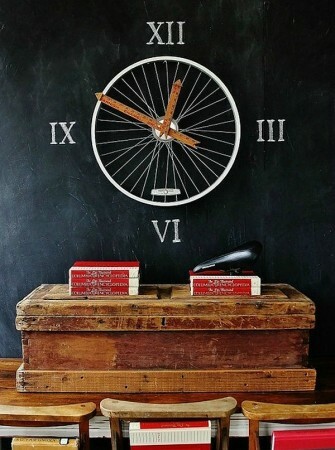 Attach decorative numbers to the spokes. 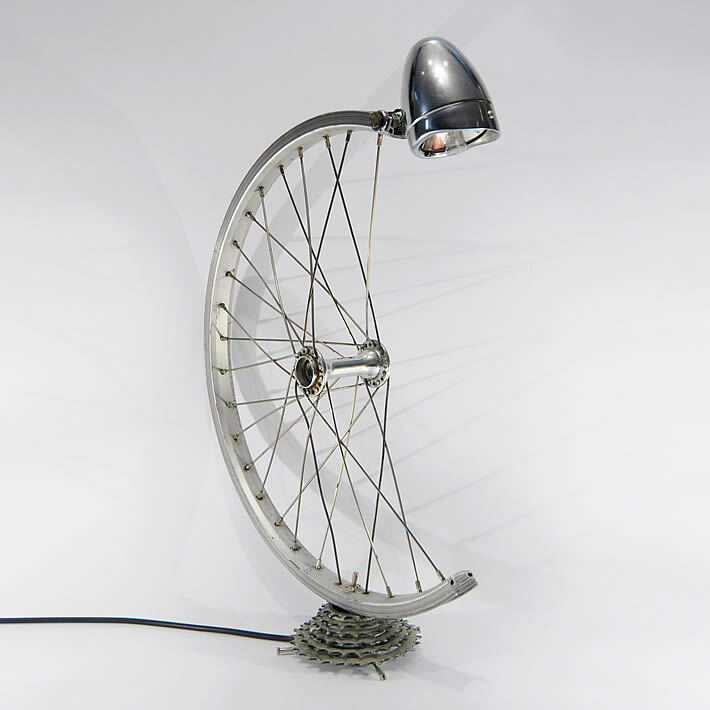 Use bicycle parts to create unique chandeliers, sconces and table lamps. 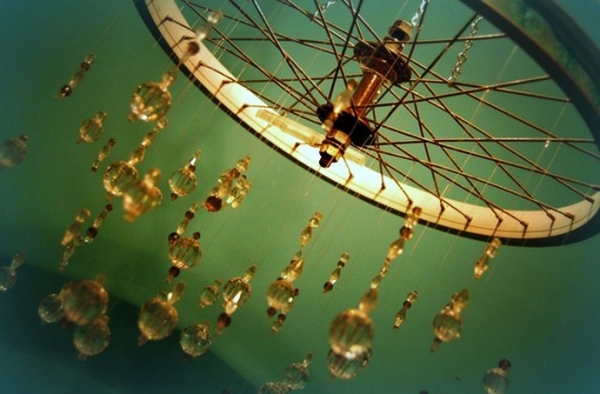 The bicycle wheel can serve as the central element to a decorative chandelier. 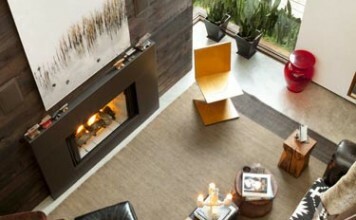 Attach crystals or use as a ceiling mounted fixture. 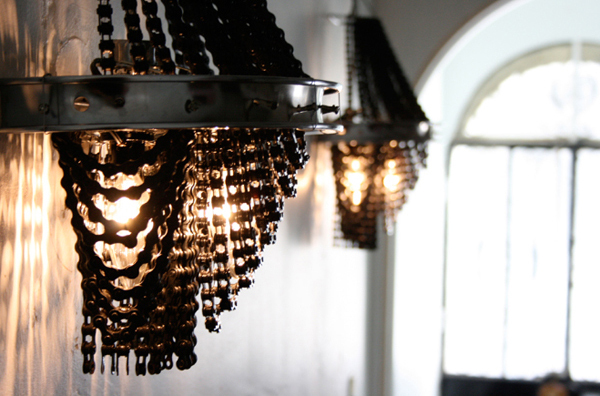 Use various parts of the bicycle, such as the chain, to create one-of-a-kind wall sconces. Try out various configurations of parts for a custom desk lamp. 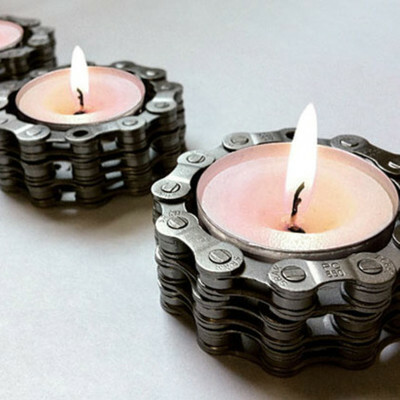 Bicycle chains are highly versatile tools to use when creating decorative accents for the home. 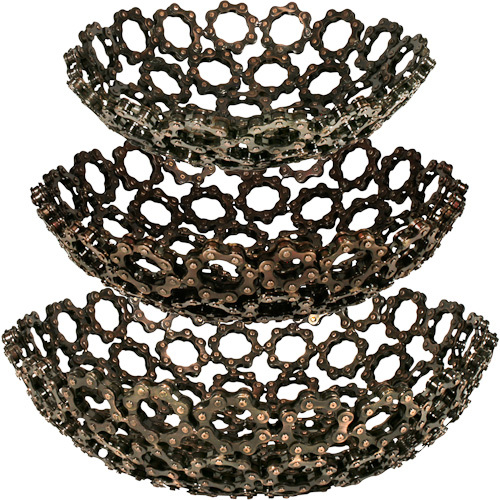 Bowls and candleholders are a only just a few examples. 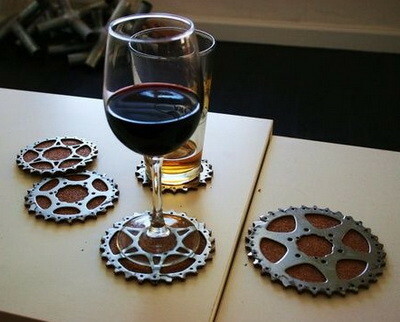 Use bicycle sprockets backed with cork for decorative coasters. 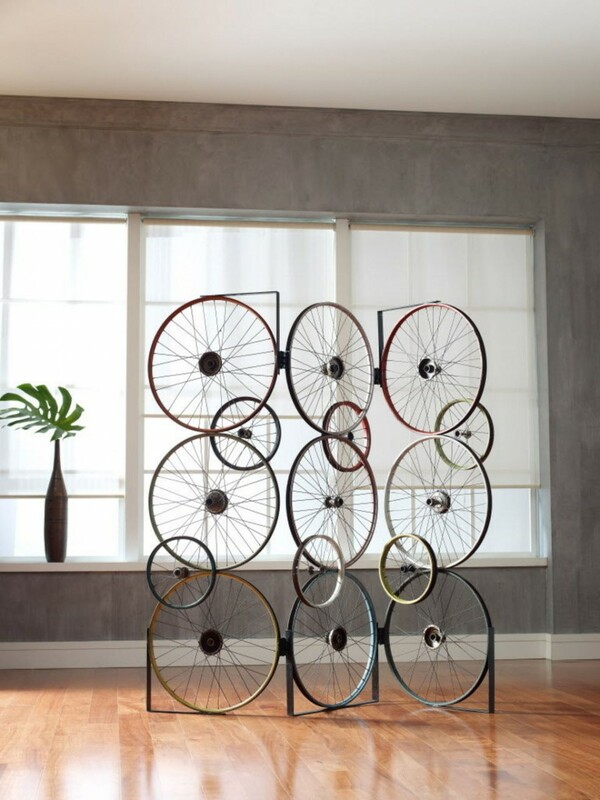 Mount a series of bicycle wheels on the wall for an interesting wall art display. Paint them or leave in their original condition. 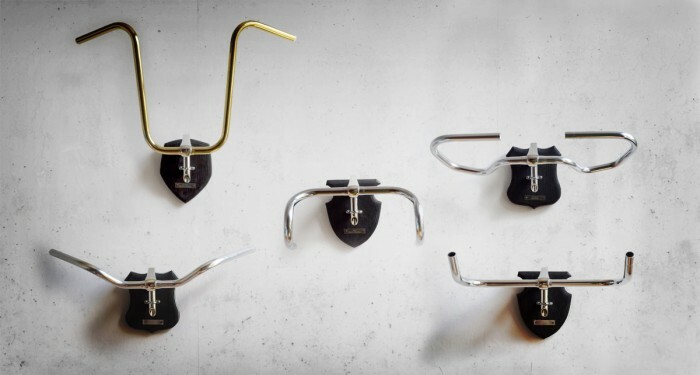 Bicycle handlebars can be turned into a metal trophy wall, an artistic menagerie of sorts. 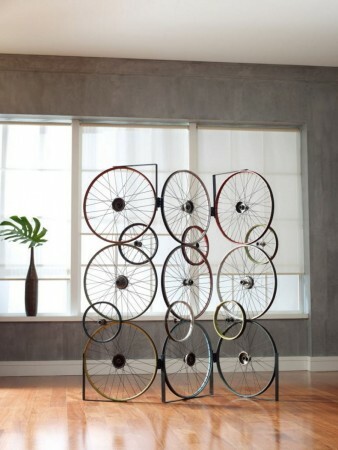 Use bicycle wheels to construct a decorative room screen or as a work of sculpture. 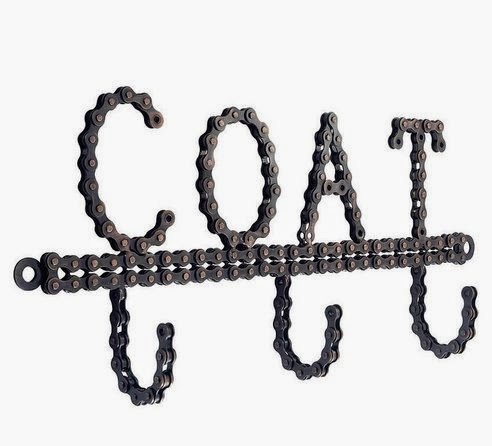 For the truly artistic, create forms using bicycle chains or simply support your local artists’ network and purchase a creation from them. 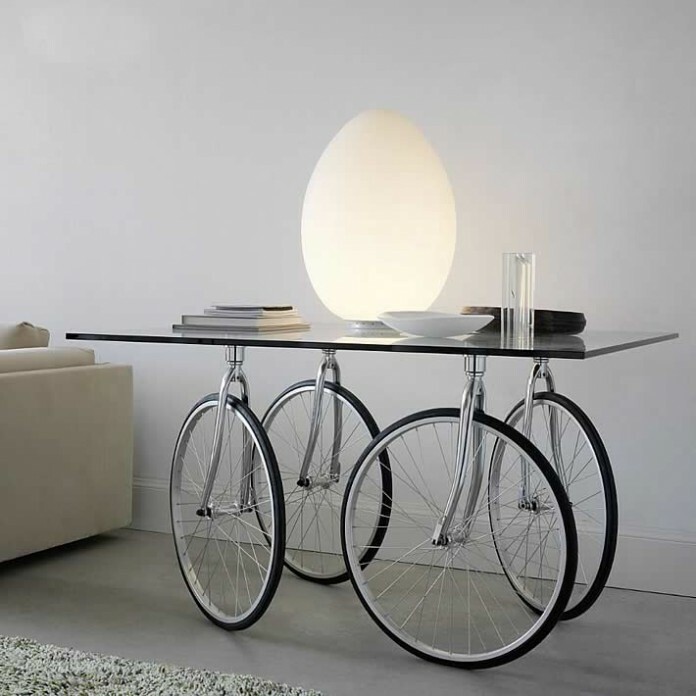 Bicycles can make terrific bases for tables and chairs. In some cases, the entire bicycle can be used in the furniture design. 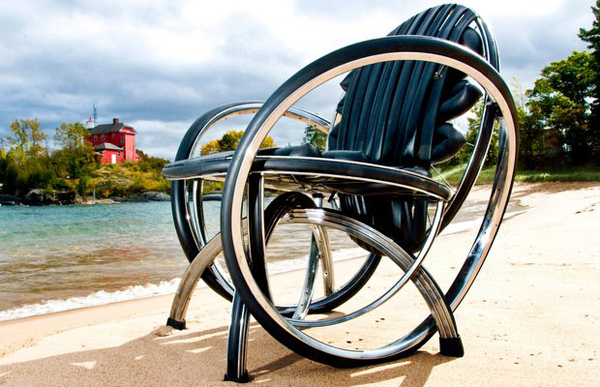 These pieces are sure to be the highlight of your room and definite conversation-starters. 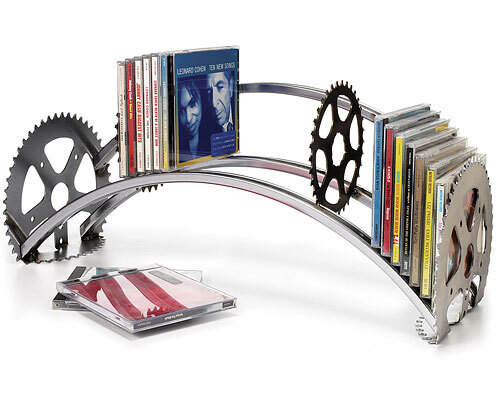 Create distinctive shelf designs using bicycle bars and sprockets or any other combination of parts. 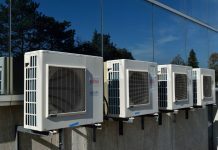 Use these for storage and organization of household items. Display these for interest and a bit of whimsy in your home. 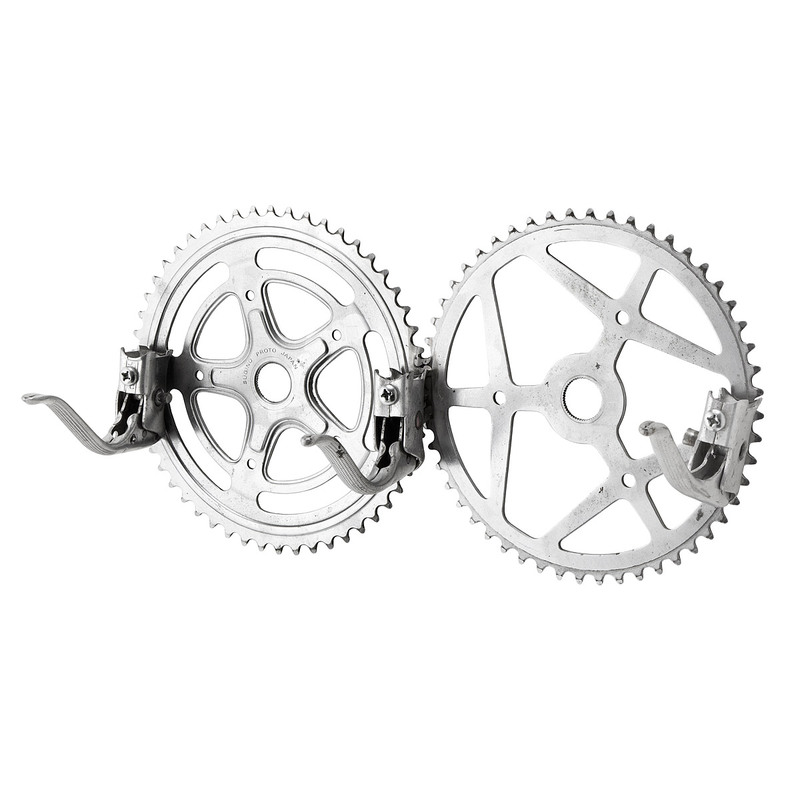 Bicycle gears, chains and sprockets can be used together or in groups to create unique functional tools for your home. 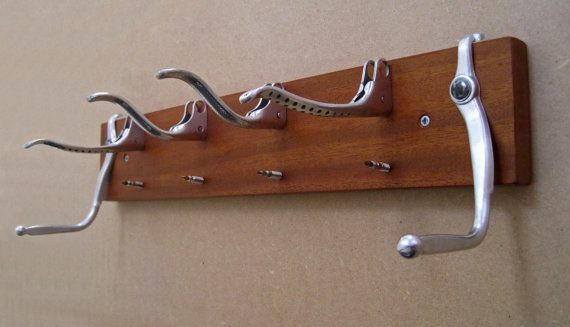 Coat racks and various other hanging tools are ideal space-savers and organizers. 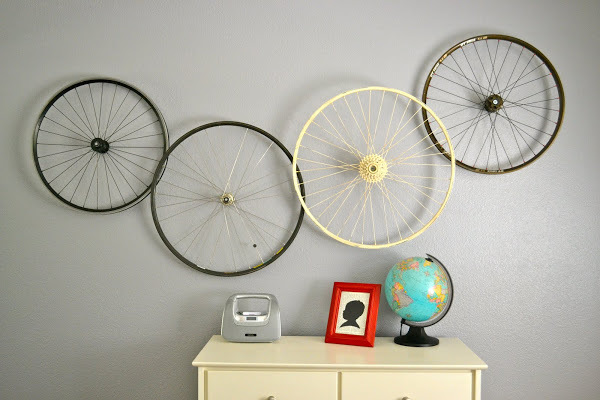 These are just a few of the many ways you can use recycled bicycles in your home. 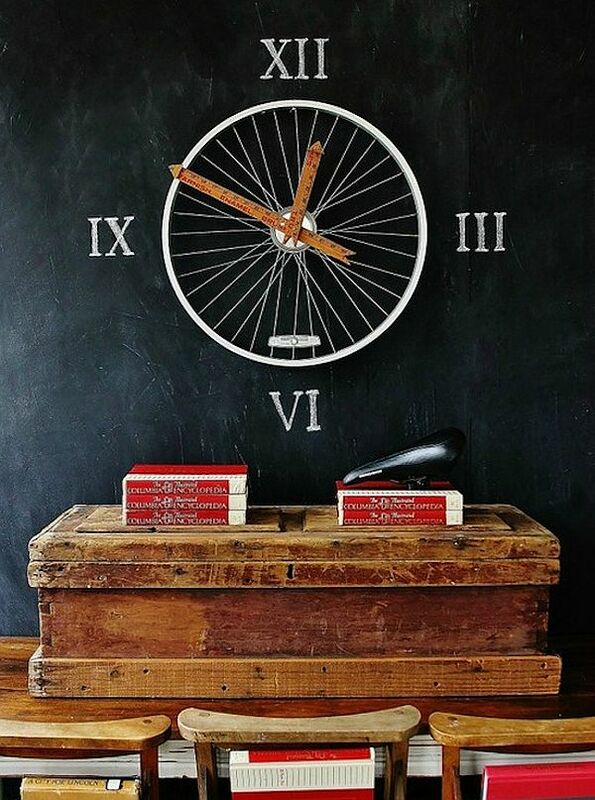 Take the step to upcycle old bicycles to create something unique and functional for your home. 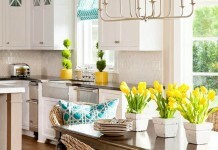 Clocks, lamps, furniture, art and organizational tools are just the beginning. 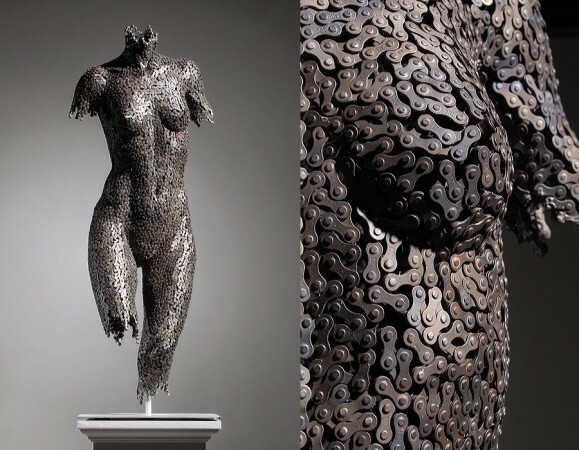 Deconstruct and see what you can create from the art that is the bicycle.